The International English Language Testing System (IELTS) is an international standard test on English language proficiency. It is mandatory for foreign jobs or education. One needs a minimum IELTS score to be able to migrate to another country. And to apply for any famous foreign university IELTS is a must too. Every year a lot of students/people are migrating to another country for job/educational purpose. The number is increasing day by day. So the importance of IELTS is increasing too here in Bangladesh. Keeping pace with the demand, a lot of coaching centers/course centers are establishing every year. But not all of them provide good training, teach strategies well. So it is important to know who or which are the best for IELTS before spending your valuable money. 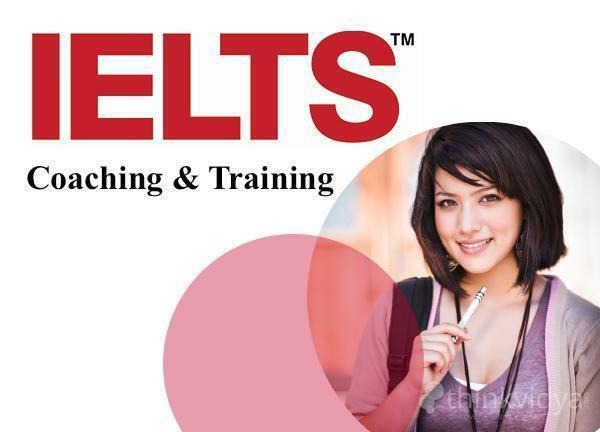 Today I will provide you with the best IELTS coaching centers in Dhaka. Though coaching is not mandatory for IELTS test, but if you think you need special care then you can consider getting coaching facilities. 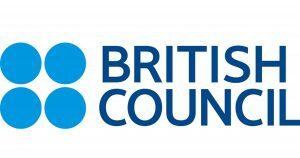 British Council and St. John’s are the two best coaching centers for IELTS, according to the experience of our research team. They provide comparatively better facilities and care than other coaching centers of Dhaka. experienced teachers who can improve you proficiency in English by large margin. 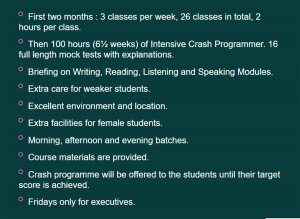 IELTS course is available for all the learners from elementary to upper level students. The course length is 32 hours in total. For more details about the course and location, visit British Council’s website. St. John’s also offers various English courses such as IELTS, TOEFL, Spoken English etc. Visit St. John’s website for more information and to contact with them. In the end, I would like to say that IELTS is important but it is costly too. So if you need coaching for IELTS, know about them before enrolling to any coaching. Otherwise it will be waste of your valuable money. 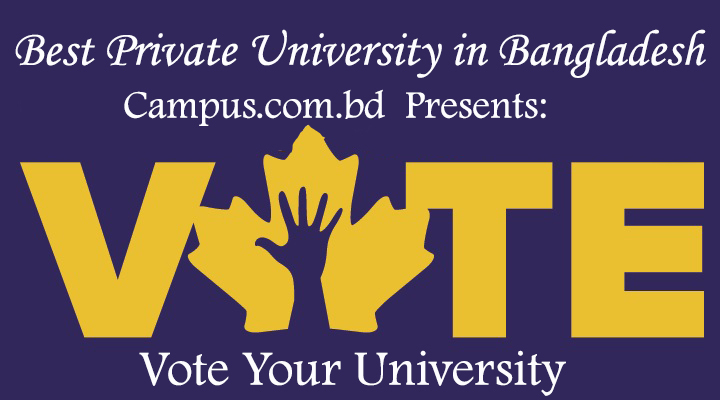 In the above article we try to give you some idea about the best coaching centers of Dhaka. Some might have different ideas and experience about it. If so then feel free to share it with us. You can comment here in our comment section or give your feedback in our facebook page.